Dive in and conquer 2019! On Monday, January 28, swimmers from around the world will start the 8-Week Get Fit Challenge! WHAT IS THE GET FIT CHALLENGE? 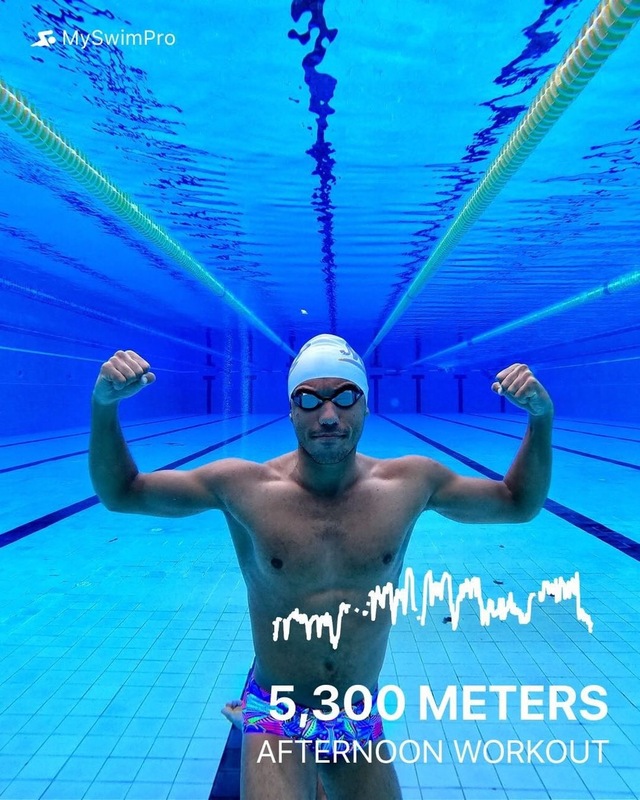 Choose your level and commit to one of our three 8-week training plans in the MySwimPro app. Join others in our global community as we all motivate each other to complete every week of workouts. Whatever your goal is this year, we are going to help you reach it by March 25. Let’s reach our goals together! Snap a picture after your workout! Share your photos, tag us @myswimpro and use the hashtag #MySwimProChallenge for a chance to win prizes! Affordable – Your first 7 days are free. After that, buy our ELITE Training Pack for just $4.99/month. For the next 8 weeks, your primary goal is to make progress. You’ll be swimming 2-3 times per week, following a training plan that’s personalized to your speed, ability and goals. No matter where you are in your fitness journey, you can join in on the fun and start with a refresh in the pool. We’re committed to providing you with all the tools and motivation you need to improve your technique, get stronger, and always get a great workout in! The Enhance Speed Plan is designed for swimmers looking to swim faster and improve their technique through fast-paced, high-intensity workouts. It’s a fantastic plan to be first introduced to structured training! The Improve Endurance Plan is designed for swimmers who want to get stronger, increase their stamina and be more powerful than ever in the water. Every other week, you’ll test your endurance with a series of short rest 100s on an interval. Who’s it for? You already swim a few times per week and ready to take the next step to improve your efficiency and endurance. After 8 weeks, you’ll complete a 3k workout! The Get Fit I.M. Plan is designed for swimmers looking to take their swim training to the next level by incorporating more stroke work. IM is short for Individual Medley – all four competitive strokes in order: Butterfly, Backstroke, Breaststroke, Freestyle. Goal: Unleash your potential and be race-ready for a 200 IM! Who’s it for? 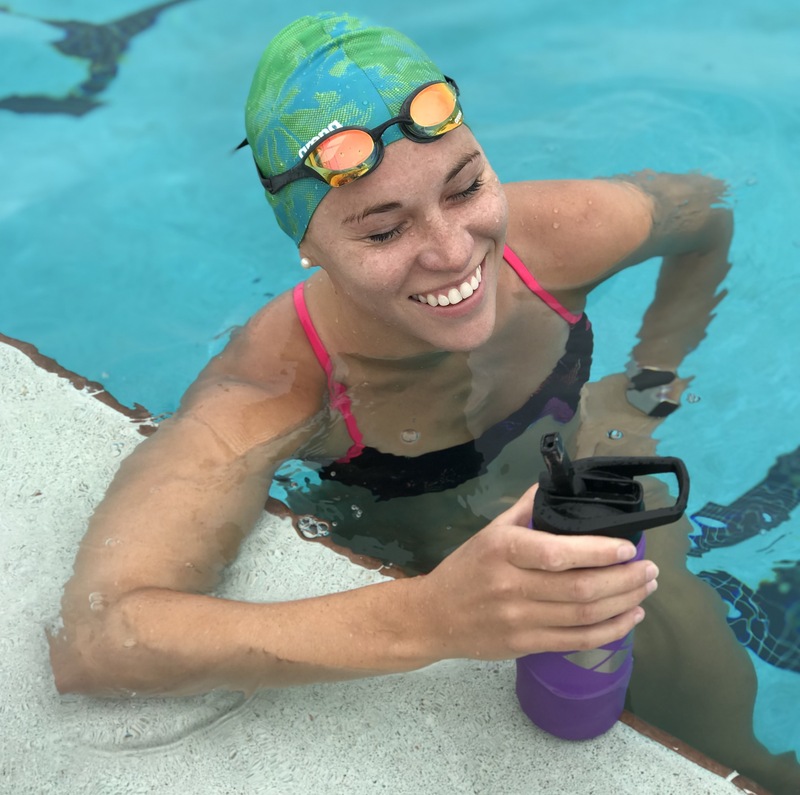 You swim a few times per week mostly freestyle, and ready to take on mastering all four competitive strokes: Butterfly, Backstroke and Breaststroke. After 8 weeks, you’ll be able to swim a fast 200 IM! With the 2019 Get Fit Challenge starting on January 28, now’s the time to press START on a new year, and new goals. Get stronger, swim faster, and build more confidence in the water with the #MySwimProChallenge. Sign up for ELITE and choose your challenge… it all begins January 28! Hi Aileen – happy to hear you’re getting back in the water! You can always start a plan over by subscribing to a new one, or starting yours over. Email us at support@myswimpro.com if you have more questions!